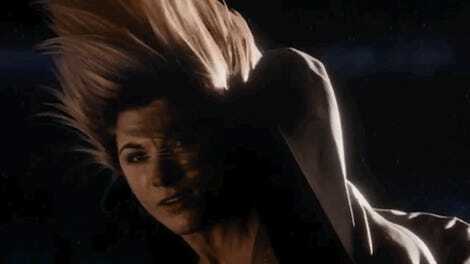 Jodie Whittaker as an altogether different kind of doctor. The first season of the BBC thriller aired back in 2017, just weeks after Jodie Whittaker’s reveal as the 13th incarnation of Doctor Who’s titular Time Lord. 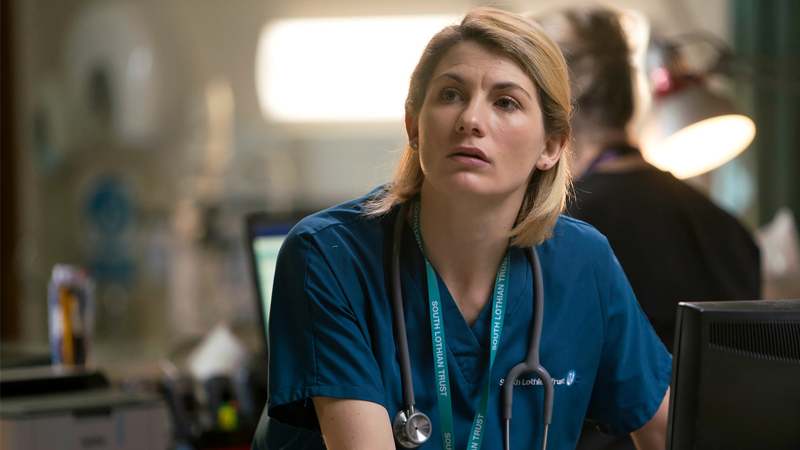 It starred Whittaker as a nurse named Cath Hardacre, who steals a doctor’s identity and moves to Scotland in search of a new life after being suspended for trying to uncover neglect allegations at her hospital. But when the show was renewed for a second season, there was a tiny problem: its fake doctor had to go off and be, well... a different kind of fake doctor. Although writer Dan Sefton tried to make his initial plans for Cath’s story to continue work, filming Doctor Who made Whittaker’s involvement impossible—and so the series has been entirely rebooted with a new cast and premise ahead of its return to the BBC in a few weeks on April 16. Instead of following Whittaker’s character, the second season follows wounded Army Corporal Jamie McCain (played by Harry Potter’s Dean Thomas himself, Alfred Enoch!) who, after being hospitalized, strikes up a friendship with a quirky fellow patient... who just so happens to be a reference-dropping Doctor Who superfan. We knew when we were creating it that obviously Jodie had moved on to that role and to do something different. So it sort of just came to me in a flash, and I thought, well, it’s kind of fun – it fit with the character [of Danny] – so we have a bit of a nod and a wink to the history of Trust Me. It was kind of deliberate. I was kind of like, this is going to wind a couple of people up. But the little Doctor Who nods do continue a little bit longer, so it becomes part of the plot… it’s how [Jamie] unlocks the iPad and stuff like that. It’s more than just a nod. It’s a weird way to address that your star’s suddenly off elsewhere having adventures in time and space, but a cute one. And it is the closest thing to new Doctor Who on the BBC we’ll get for the rest of this year. Trust Her, She's a Doctor... Sort of.